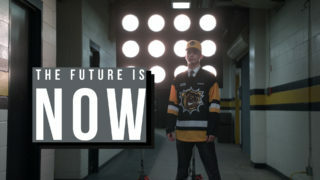 The future of the Hamilton Bulldogs will be on display this weekend as the Rookie Orientation Camp will be held at Morgan Firestone Arena in Ancaster. 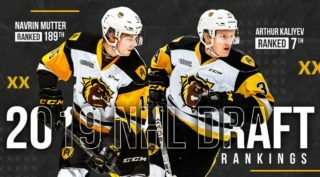 It will give the coaching staff and management a chance to see all the prospects together in the same place, both on and off the ice, for the first time. 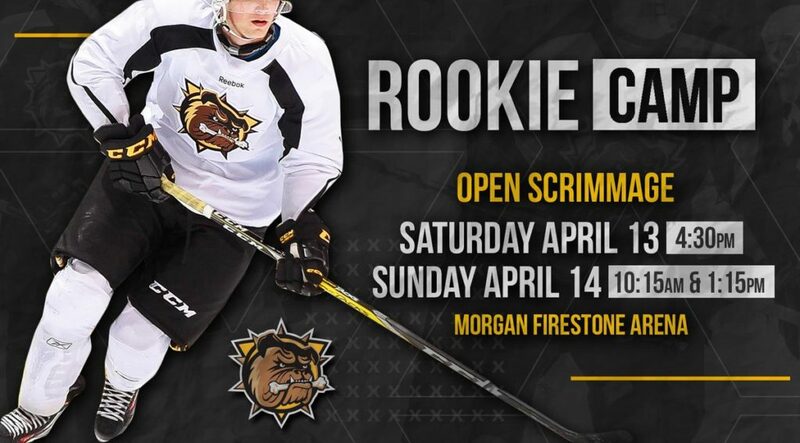 Fans are welcome to take in Rookie Camp on Saturday April 13th including the open scrimmage at 4:30 pm as well as scrimmages on Sunday April 14th at 10:15 am and 1:15 pm. 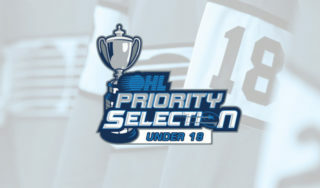 Players, including most of those drafted in the 2019 OHL Priority Selection on April 6th, picks from the 2019 OHL Under 18 Priority Selection on April 10th and a handful of free agents, will take part in off-ice testing as well as on-ice practices and scrimmages. 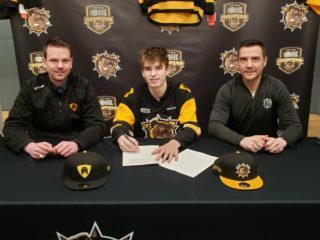 It will be Bulldogs fans first chance to see 2019 OHL Priority Selection 1st round pick Ryan Winterton who heard his name called 8th overall. Winterton, a 6’0 ft, 160 lb, centre put up 72 points (38 goals, 34 assists) in 36 games this past season for the Whitby Wildcats. Lisisten to what Ryan Winterton had to say in his first interview as a Bulldog.